As the Brexit deadline approaches, are the EU 27 reluctant to grant another extension? Sterling exchange rates have been hugely driven by Brexit and that has continued this week as we near the new cliff edge date of Friday. The EU today now starts their emergency meeting to discuss Brexit and decide whether they will offer an extension to the UK and what kind of conditions that will include. Today EU ministers meet in Luxembourg from 17:00 BST before all 27 nation leaders meet in Brussels to decide on whether to allow Britain to have another extension. Without the extension, the UK is scheduled to leave with a No-deal at 23:00 the day after tomorrow - meaning this is really the 11th hour. 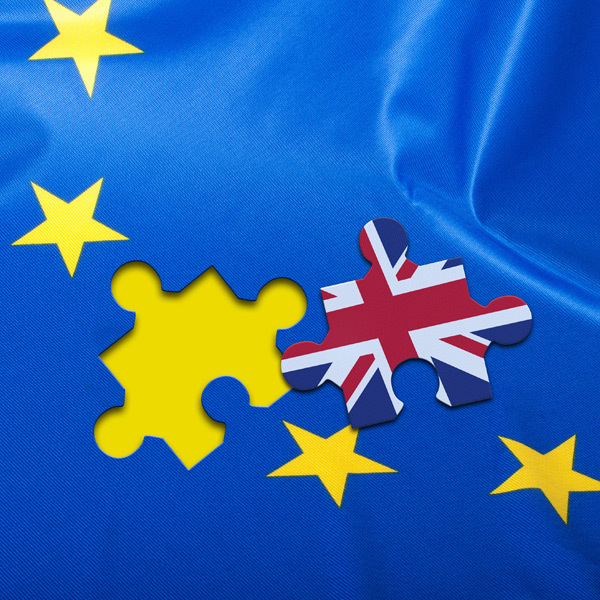 German, Dutch, Irish and Luxembourg ministers all have suggested that a No-deal must be avoided, however the French have said that any extension must come with a string of assurances. Remembering that all 27 members must agree any extension to be granted, the PM again made a last-minute visit to the leaders of both Germany and France yesterday to urge them to grant an extension. All eyes are now on the EU and what they decide over the coming 36 hours. Outside of Brexit, the economic health of the UK has been showing signs of improvements. 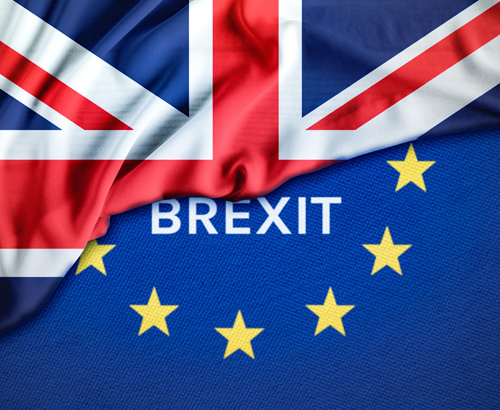 The most recent Purchasing Managers Index (PMI) showed a sharp increase in activity within the manufacturing sector, however this is thought to have be caused by Brexit stockpiling. 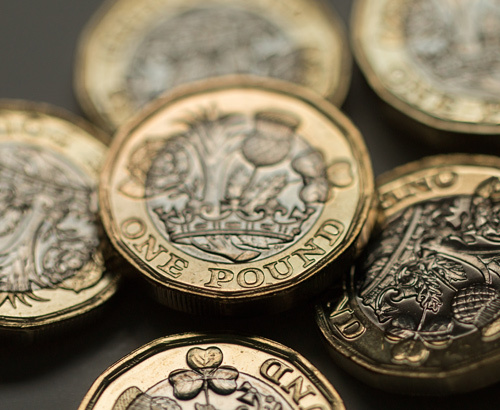 Recently the UK minimum wage was also increased last week to £8.21 per hour for over 25s, which makes it one of the highest minimum wages amongst major industrialised countries. Today we have a host of further data due to be released from the UK including: Manufacturing data, Industrial Productivity, Trade Balance figures and GDP figures. 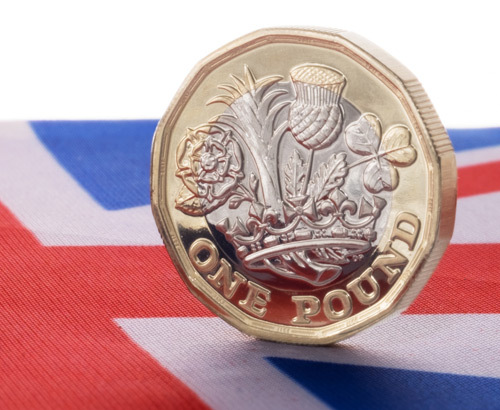 However, with the Brexit deadline currently set for Friday, the majority expect updates on Brexit to be the largest driver for sterling's value in the immediate future.